This amazing Fred Flintstone Novelty Wallet is an amazing character wallet. 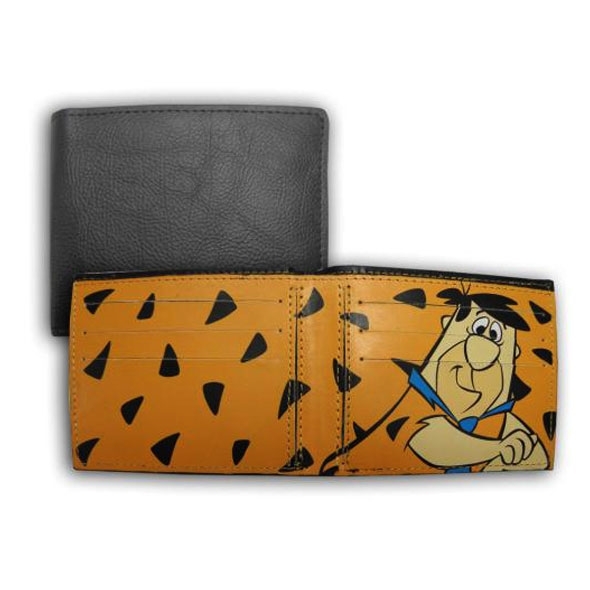 A standard brown wallet from the outside, with a fabulous Fred Flintstone image on the inside! Yabba dabba doo! This rockin' wallet doesn't look all that interesting from the outside, but open it up and you'll find that it's none other than Fred Flintstone looking after your cash! 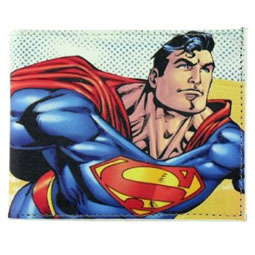 The prehistoric purse makes the perfect present for the classic cartoon fan in your life, particularly if that person has trouble hanging on to their money.